Why is operator safety training important? 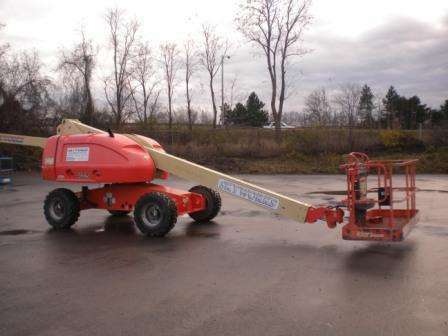 Companies can mistakenly assume that their employees know how to operate Aerial Work Platforms and Forklifts safely because their employees are familiar with the controls. Without the proper training these employees can unknowingly develop unsafe habits that put themselves and other co-workers in danger. Operator training and certification is an investment in your employees. 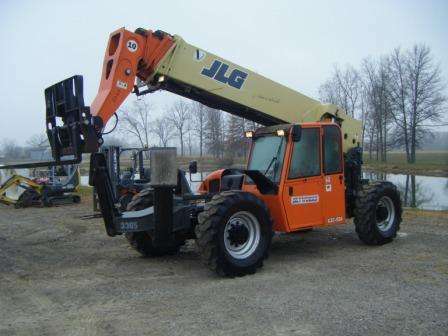 The upfront cost of comprehensive operator safety training is minimal compared to the large direct and indirect costs resulting from an accident or fatality due to operator error. 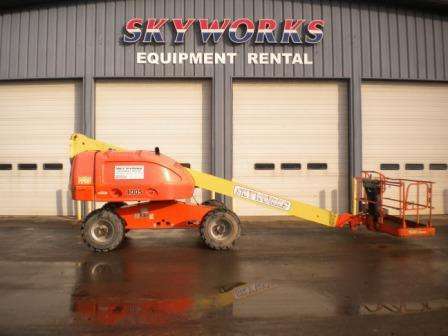 Recognized in the equipment rental industry for its commitment to exceptional customer service, Skyworks will work with your company to meet your Aerial Work Platform and Forklift operator training needs. Please call our Safety Department at (877-601-5438) or contact any of our locations in NJ, NY, OH, VA or PA for Training or Safety information.